Cautious car buyers often choose certified pre-owned vehicles to ease their worries about purchasing a used car with an unknown history. 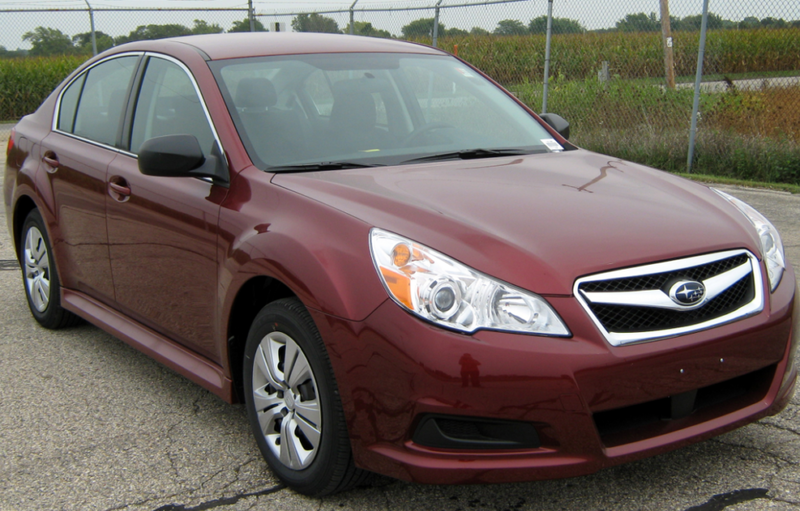 These “cherry-picked” vehicles are newer models with low mileage that are held to high standards. Dealerships or manufacturers will put the cars through multi-point inspections, check hundreds of parts, and back them with extended warranties before the certification. Certified pre-owned vehicles therefore give consumers a peace of mind that regular used cars can’t, but there are actually some hidden downsides to this option to be aware of. Car dealers cash in on selling “certified pre-owned” vehicles as people are willing to blindly pay higher prices. Basically, it is a marketing scheme. The label allows them to jack up prices when compared to non-certified counterparts with similar mileage. A like-new certified car can have an additional cost of $850 to $3000. Some buyers are willing to pay the premium price for the “CPO” label but it is just for a false sense of comfort. The intensive inspections these choice vehicles undergo for a dealership’s certified pre-owned sticker is often no more rigorous than the average used car inspection or reconditioning process. Sometimes there are hidden damages or issues overlooked that will be revealed down the road. Even though a certified pre-owned vehicle has a label backing it up, it is no different than any other used car. Buyers just pay more to know information that the dealers already have such as major collisions or defects. And most importantly, only the car’s manufacturer can certify a vehicle based on their specific inspection criteria. Manufacturer or Third Party Certification? There is a major difference between a certification from the manufacturer or one handed out by the dealership. Only the manufacturer’s franchised dealers can truly certify and sell a CPO vehicle. For example, only a Toyota dealer can certify a Toyota. If a Ford dealership is trying to sell a Toyota as certified, it is a made-up dealership certification, not a true manufacturer’s certification. A real certification will come with certain perks such as roadside assistance and the factory extended warranty. The major perk to buying a certified pre-owned vehicle is the extended warranty. It grants the peace of mind if anything were to go wrong with the vehicle, you could have coverage. Certified pre-owned vehicles may come with a few different warranty structures such as a limited warranty with powertrain or an extended factory warranty. It is wise to investigate all the details and check on the automaker’s website before assuming what is covered. Sometimes you might be paying extra for things that are already covered for the car without the certification. In a recent study, Consumer Reports revealed that the cost savings you get when purchasing an extended warranty vs a certified pre owned car is staggering. An extended warranty that is bumper to bumper will cover almost twice as much as a certified pre-owned warranty and is usually less than half the price of a certified pre owned warranty. Certified pre-owned cars can give people a false optimism when it comes to certain guarantees about their purchase. In reality, a used car will never be pristine again and dealers are trying to cash in on consumer insecurities. Although buying a vehicle that is a couple years old or lightly used can save you a ton of cash versus buying brand new; paying extra for a CPO label is not all it’s made out to be. Certified pre-owned vehicles sound great to begin with, but buyers are better off saving the money and checking out regular used cars. It is important to do research, compare multiple cars from different sources, and be willing to negotiate topics like the details of warranty terms. We Buy All Cars in NJ is New Jersey’s largest independent car buying agency and provides ABOVE market quotes without the selling fees unlike our competitors. Call our owner Jason directly at (856) 834-5558 to get your free quote or fill out the form in our sidebar.